Amsterdam: What is on in March? 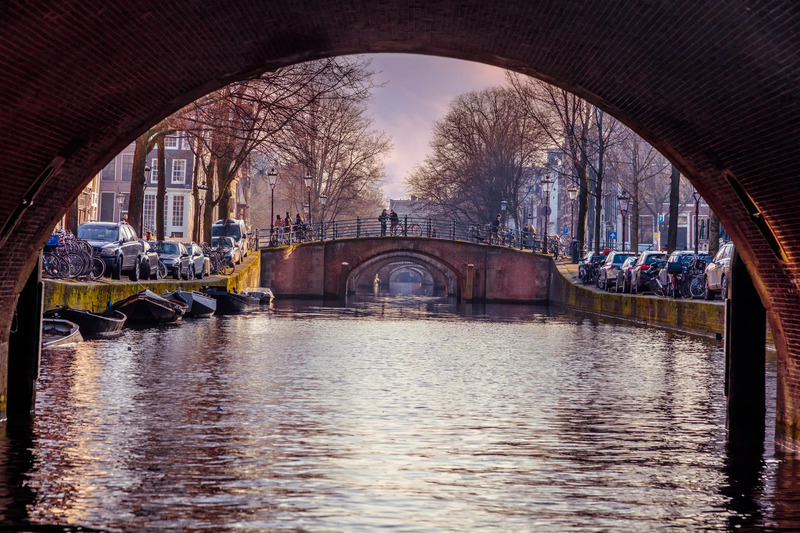 March is a wonderful time to visit Amsterdam. Winters can often seem quite grim and endless in this part of Europe so the reappearance of the sun in Spring is always a welcome sight! Outdoor activities breathe new life into the streets of Amsterdam in Spring, café culture is abundant and the number of things going on in the city increases exponentially. Here’s a brief taste of some of the activities you can enjoy this March. A city famed for its canals is an ideal location for a boat show. If you are a boat owner or you have a keen interest in water sports then this is an event that is probably already on your calendar. If you’re not, this is still an impressive exhibition to visit all the same. There’s hundreds of boats on display, each one of a size that is ideal to the casual sailor. There are workshops, boat products and plenty of other entertainment going on too. Loosely translated as Pink Film Days, this is an event that celebrates LGBT cinema in one of the most tolerant cities in the world. A staple of gay and lesbian culture since 1996, you can see most of the films and events associated with the festival at the Ketelhuis Cinema, as well as locations close to the Westergasfabriek. 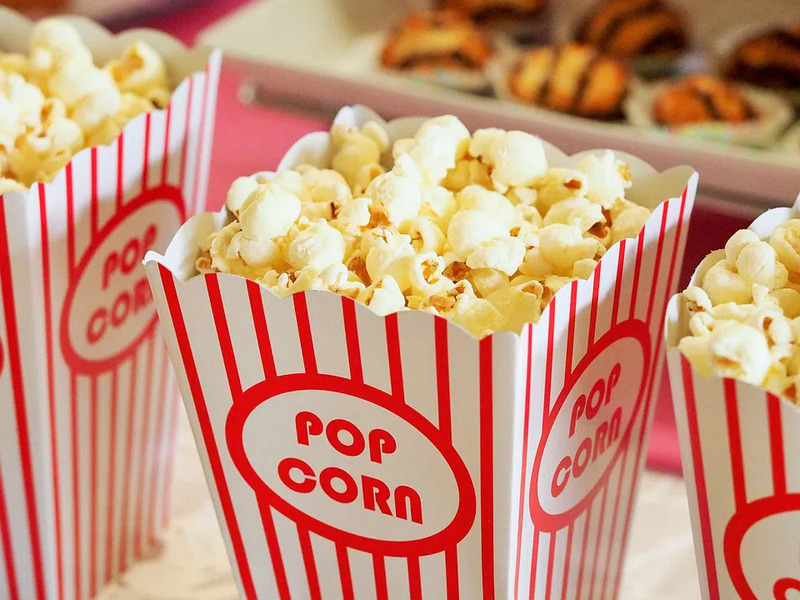 The films are made up of shorts, documentaries and feature films dedicated to the LGBT community but are aimed at everyone’s enjoyment. You are extremely lucky to be visiting Amsterdam in the springtime, make the most of it! The Netherlands supplies 70% of the world’s commercial flowers, a staggering feat that just has to be seen to be appreciated. The main flower growing region is very close to Amsterdam. The Keukenhof Gardens is famed for its tulip growing and the Bollenstreek flower strip is covered in millions of colours at this time of year. It’s worth remembering that the Keukenhof is only open for eight weeks of the year and that time is now! For real enthusiasts, a visit to the Black Tulip Museum is also recommended at this time. As if Amsterdam wasn’t fun enough?! The Whisky and Spirits festival takes it to a new level every March. Amsterdam isn’t famed for its whisky production, this is why this is marketed as an ‘international celebration’ of the great amber spirit. Visitors can sample over 500 different types of it, from Japan, Taiwan, India and the USA. Oh, and Scotland and Ireland of course! You feel that the organisers are missing a trick here by organising the coffee festival before the whisky festival. Surely it would make more sense as a sobering ‘morning after festival’? Regardless of the timing, this is a great festival for anybody who appreciates a great cup of coffee. There are over 100 artisan roasters in attendance, there are coffee machine manufacturers and purveyors of gourmet food that are apparently a spectacular accompaniment to a cup of coffee. Where else are you going to find a coming together of the best baristas in Europe, backed up by stages with international music acts performing? One thing you’ll notice about Amsterdam is that it’s not got very many high places, whether that be natural hills or towering skyscrapers. Whilst this may be good for the skyline it makes it pretty difficult to get a good view of everything. Whilst Amsterdam doesn’t have many iconic towers, and those it does have might not seem so tall to most people, it does have some, both modern and historical. Unfortunately, most are in private ownership and as such are inaccessible to the general public. All this changes on Open Tower Day! 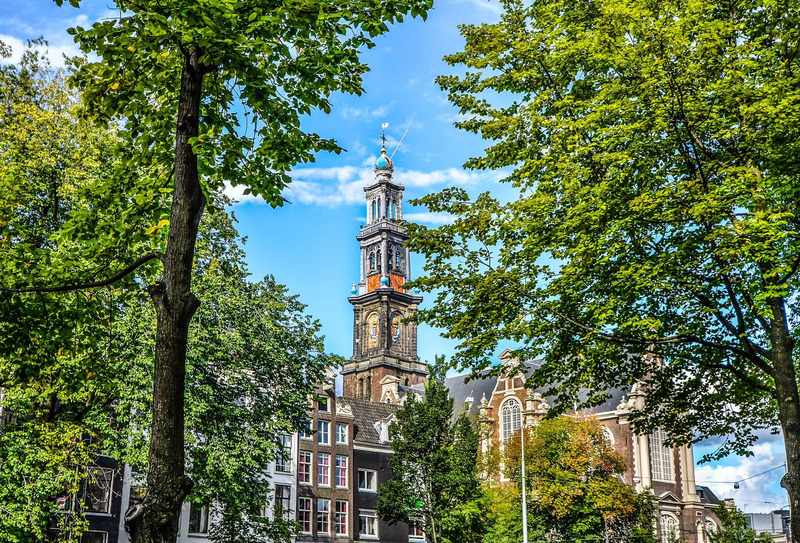 On Saturday 23 March you can go on guided tours in many of Amsterdam’s landmark towers, getting a rare glimpse of this wonderful city from above. 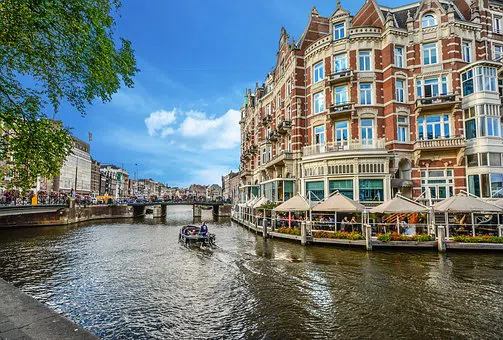 Accommodation in Amsterdam is relatively easy to come by at this time of year but beware that hotels and other traditional forms of bed & breakfast vary hugely in quality. High quality hotels are plentiful but as are the six to a room stag do hostels, some of which have upmarket names to lull you into a false sense of quality. Amsterdam vacation rentals are available in the form of self-catering, serviced apartments. They’re a far more comfortable way to stay in the city and they are situated in city centre locations. Remember to do your research. A good night’s sleep is important, even on your holidays!